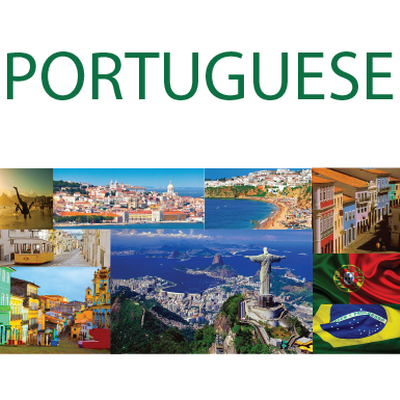 An easy way to learn the Portuguese language online for free. Learn vocabulary, grammar, conjugation & phrases. Each word is translated in English, Spanish, French, Italian & German to help you if you learn or already know these languages. Thanks to Mem Creators, Contributors & Users.